So, you want to be a Product Manager? 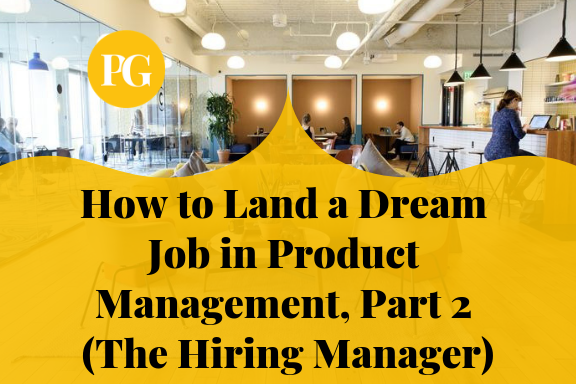 Rodhmir Labadie, founder of 40Launch (a platform to validate ideas) and former Product Manager at KPMG, gives us a comprehensive overview and insight of the Product Manager role and how to be successful as a product manager. 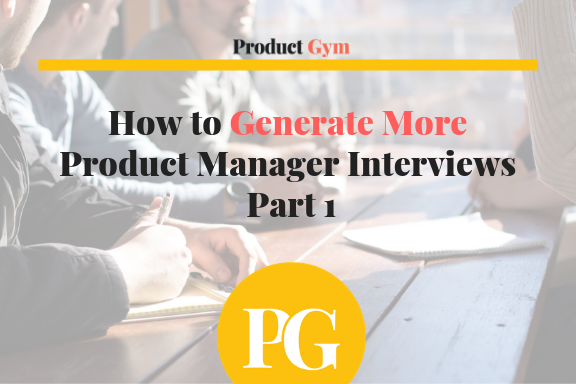 We talk about the traits a good Product Manager should have, the day-to-day life of a Product Manager and the overall responsibility a Product Manager has to the organization and how you can transition to a Product Manager role. 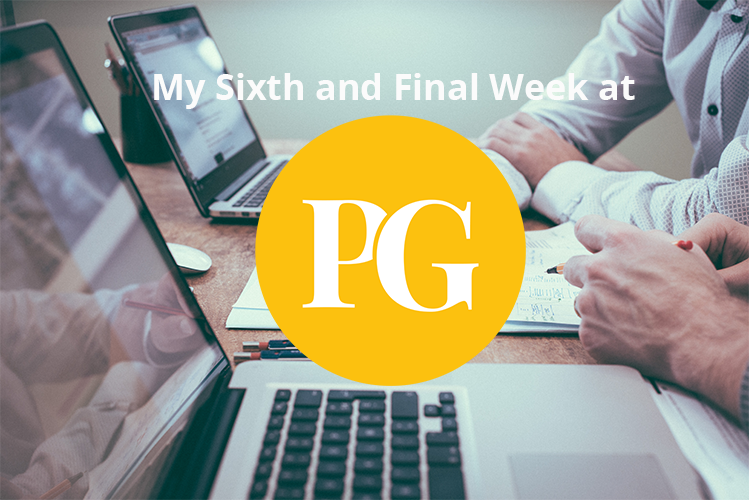 Product Gym: What was it like being a Product Manager at KPMG? Rodhmir Labadie: It was a rich experience. KPMG had a specific approach they liked. 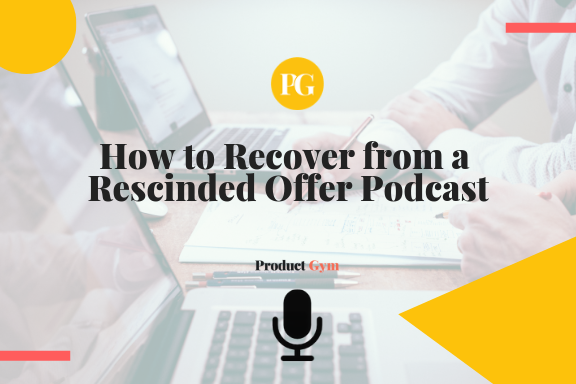 They supported other member firms and as you were not dealing with a direct client, you’d partner with subject matter experts to get the product through the door. 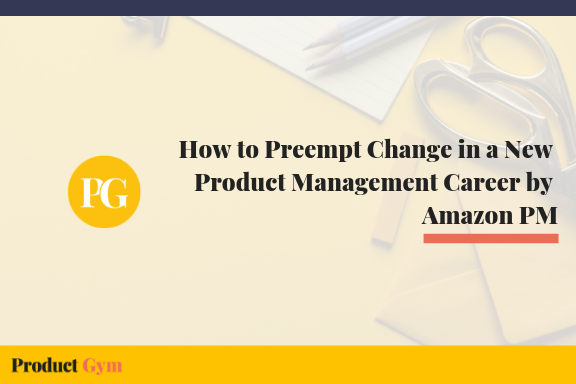 Depending on the team, there was a different type of impact with different firms and organizations and ultimately what you are trying to accomplish within the context of product scope. 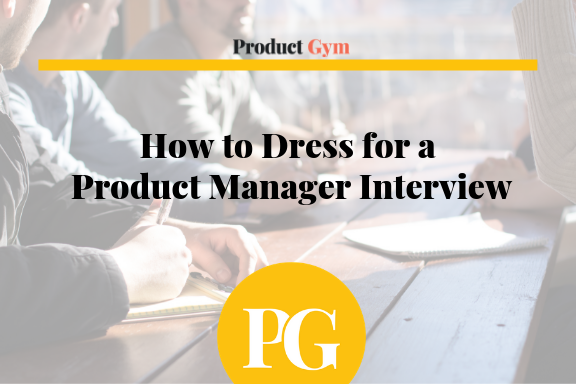 Product Gym: What’s the day to day life of a Product Manager look like? 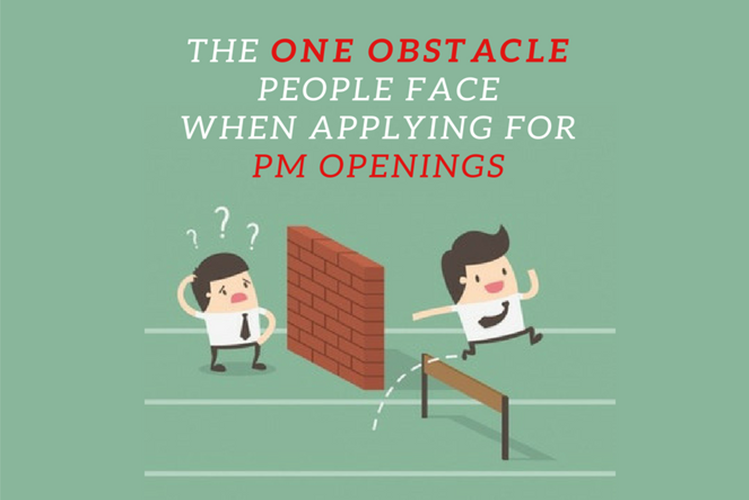 Rodhmir Labadie: The day to day of a Product Manager varies. You can be in the middle of understanding the next stage of product discovery and starting to build a new product by scratch, sketching it with paper and pencil to generate a wireframe. Then, you’ll figure out what it means to move it to the next step, or the next place in the roadmap. What are we on now? What’s missing? What’s the gap? What are our competitors doing? It’s all about weaving the narrative together to move towards a more valuable proposition for users. There are also competing needs internally/externally to navigate during this process. 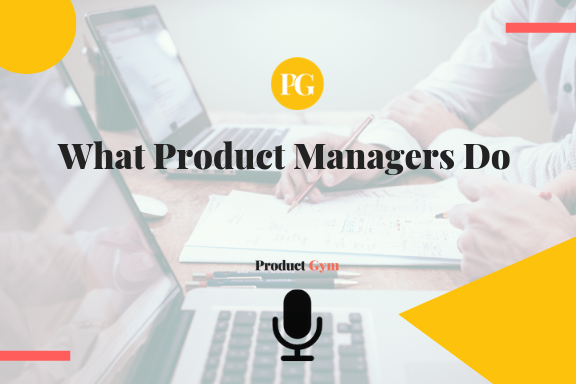 Product Gym: What were your daily and weekly meetings like as a Product Manager? Rodhmir Labadie: Our meetings are usually trying to figure out how we get the alignment? What are our responses from stakeholders? What are our challenges? Our daily stand-ups let us know what is happening today (what is being built today, where are we stuck, etc). There’s a lot of communication across teams. On our Stand-Ups, stories are brought in, engineers discuss where they are blocked, the design may tell us that they didn’t finish the next stage of the ticket, so we sit down and understand the blocks that way. Sometimes product acceptance criteria may be fuzzy, so we get clarification. We’ll get hard answers – where we are, how much time we spent, what each person is working on for a period of time, and how we can move forward. We even discuss concessions (such as if a story is going to take a significantly more amount of time, we may decide to cut it). 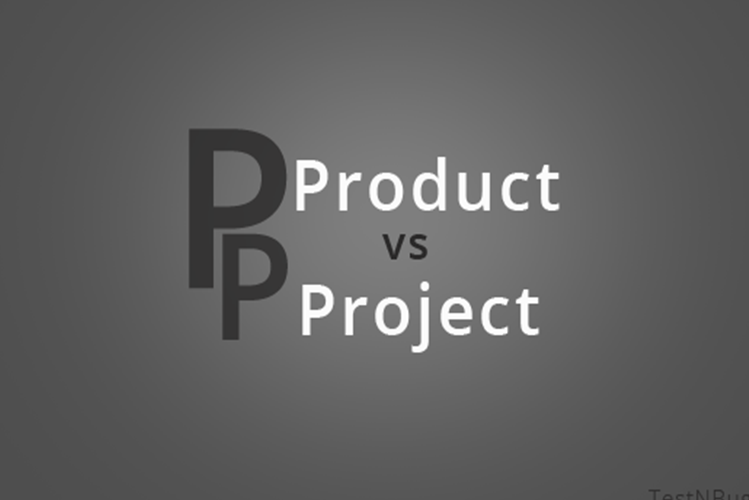 Product Gym: What tools do you use in your job as a Product Manager? Rodhmir Labadie: For road mapping, we primarily use Asana and Pivotal Tracker. We are transitioning to JIRA and also use Trello on a day to day. 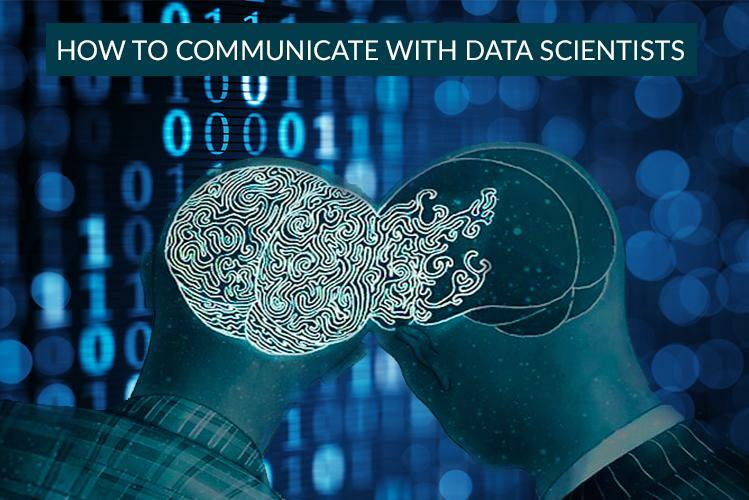 Sometimes we may use Excel for high-level communication throughout the organization. Product Gym: What are the biggest challenges a Product Manager faces? Rodhmir Labadie: Working with people. As a Product Manager, it’s important to understand that everyone comes to the table with their own unique experiences, challenges, and perspectives. Engineers, designers, and other product managers are passionate about their roles, which can sometimes lead to arguments, so it’s best to encourage an open platform early on to get ideas across and understanding that everyone’s idea is valid regardless of level. Sometimes the best ideas come from the bottom up (customer support, for example, because they are interacting with our users on a daily basis). Generally speaking, if something is a big deal for users, it’s a big deal for you as a Product Manager. You work on your users every time you step into that building. 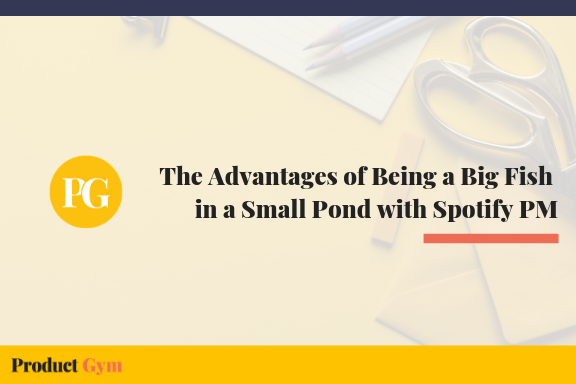 Now, if an idea is NOT valid, if an idea came from someone in a more junior role, for example, it can be dealt with more swiftly that a bad idea coming from the top down. Since you are a Product Manager, you are responsible for the product and to communicate to that person (with the bad/invalid idea) why the idea might not have legs. If you can’t tell them, YOU ARE NOT doing your job. If you don’t know the numbers of why this bad idea impacts users directly (knowing the addressable market, market segmentation, etc), you need to do your homework and give them the info they need. This allows the vision that is aligned and make a more sustainable product and more money. A Product Manager is a supporting act for everyone’s show. 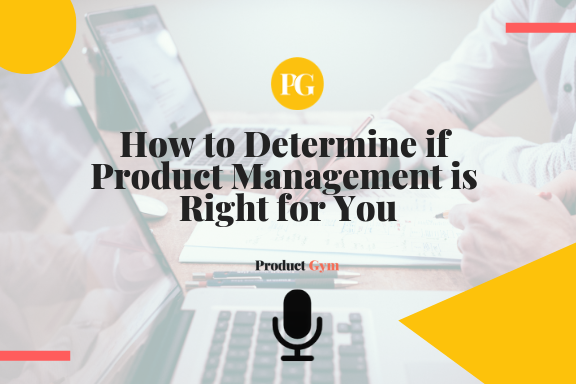 Product Gym: What if you go down the wrong path, for example not determining the right roadmap? 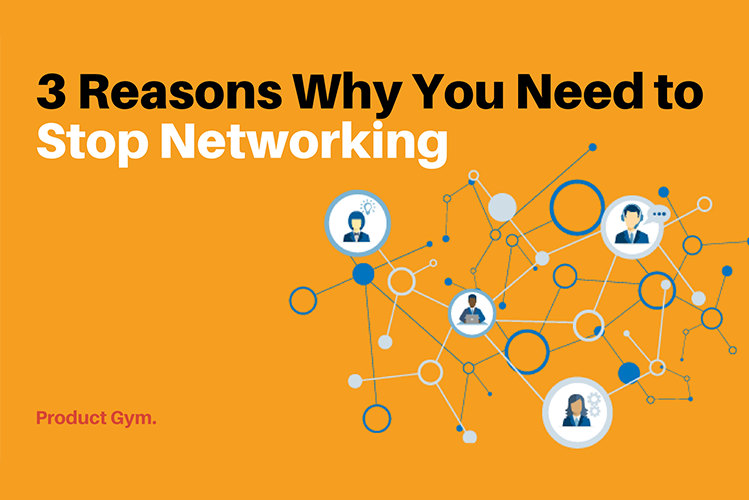 Rodhmir Labadie: You need to get feedback as QUICKLY as possible. That’s the most important thing. If you are building and building and there is no feedback, thru quantitative (looking at data and seeing what it’s saying) or qualitative (metrics, surveys, research, partnering with UX to run a usability test), then you are not taking the time to understanding the value you put out there and you can easily go the wrong way. 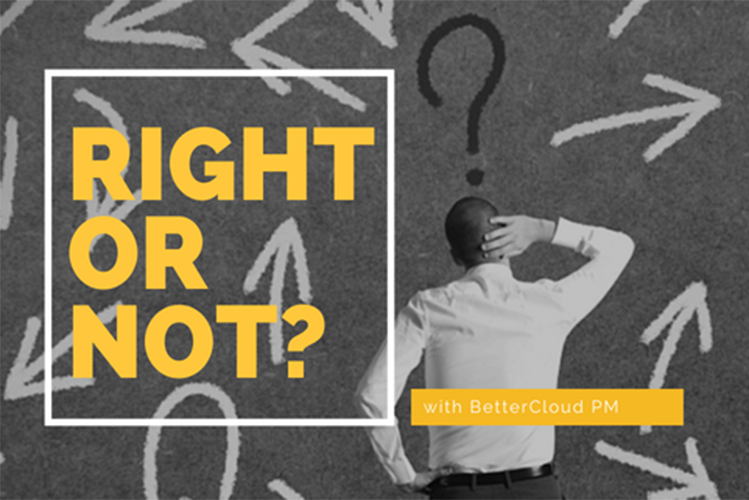 As the day to day challenge of a Product Manager is to make decisions, decisions on what needs to happen next in a downward trajectory, we need to figure out how to align the product to better fit with the market. This is done in incremental steps – get feedback, start to learn and empathy understanding within the organization becomes richer. Not taking these steps deprives you and your organization of valuable insights. 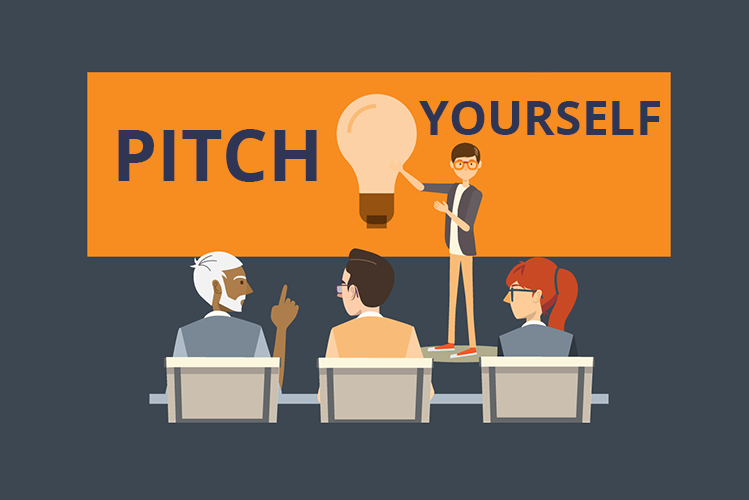 Product Gym: How do I throw my Product Manager under the bus without them knowing? Rodhmir Labadie: We were asked this question by a Head of Product. The Product Manager role requires healthy communication and insulating the team from outside noise and distractions. If someone in a more senior role can’t train a Product Manager to support them in their own discipline, you as a Product Manager need to reassess if you want to work with them. The best way to throw a Product Manager under the bus is to give them the room to leave (by operating at a level of efficiency they can’t keep up with or showing a disparity in what they provide v. what organization needs). 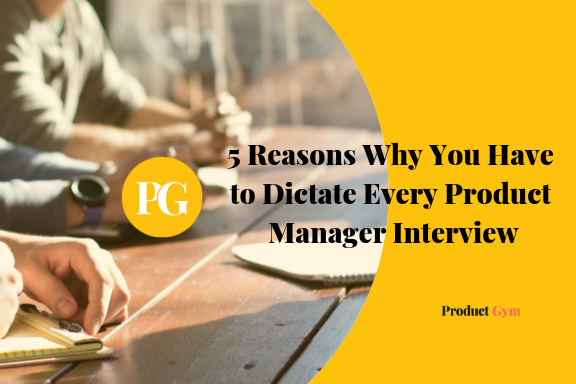 The core of a Product Manager (no matter what level or role, is to communicate effectively. 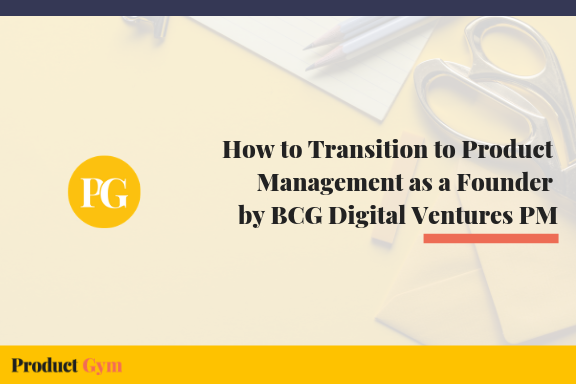 Product Gym: What if I am transitioning from a different background other than product management, such as business, finance, or something entirely different? Rodhmir Labadie: You need to have a good personality as a Product Manager. 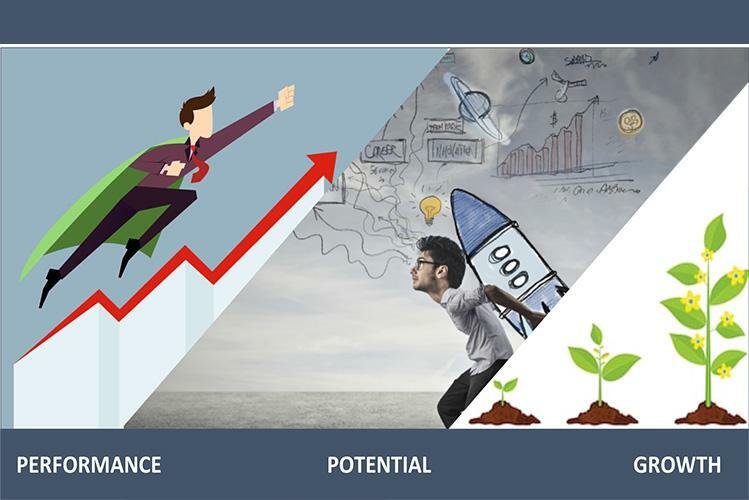 As long as you have soft skills, understanding what you will be doing in the role, NOT where you are coming from (your background), will allow you to understand the expectations from the reality you are entering into and you can figure it out by asking the appropriate questions, which is a key part of the holistic Product Manager experience. The questions you are asking, who you are asking, your background and a business mindset give you a leg up. 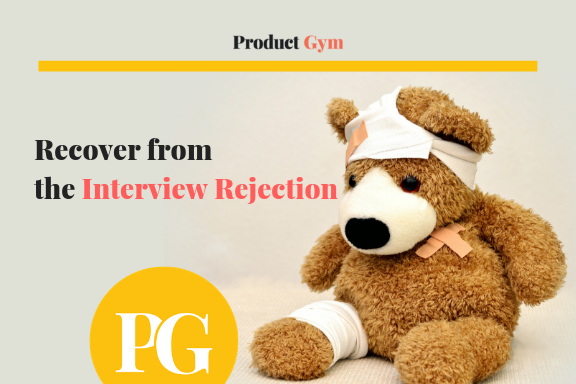 Product Gym: Do you have any last thoughts, quotes, or words of encouragement for future Product Managers? Rodhmir Labadie: “Perfect is the enemy of the good”. Understanding the effort needed to yield better results is important. If you fail, fail fast. The best thing you can be in a Product Manager role is a facilitator (one of the key value traits in a good Product Manager). It’s all about helping the best idea to bubble to the top (providing space for people to exchange ideas/supporting concepts with data and hearing them out so you can lead to steps on whether the idea is valid or invalid). 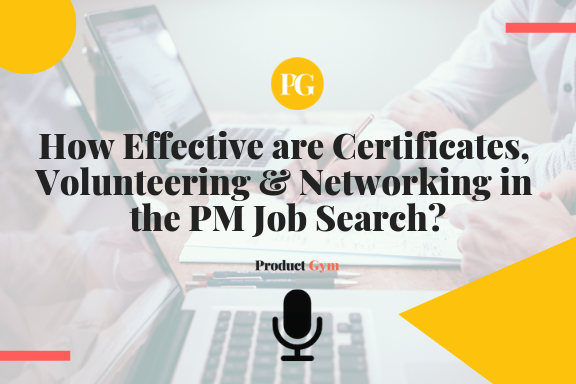 Soft skills are very important and a Product Manager is a jack of all trades, a generalist. 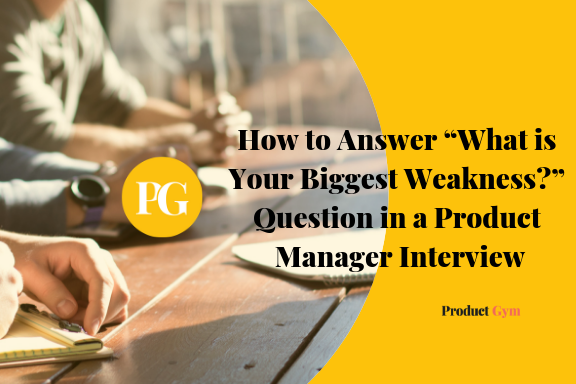 You need to be quick to understand, quick to ask questions, be humble knowing you don’t have all of the answers, but know if you are willing to ask the right questions, you’ll get the right answers as quickly as possible and set yourself apart from other Product Managers. Rodhmir Labadie is a business professional with a background in technology, development, marketing, and design. Experienced in multiple industries, including energy, finance, transportation/logistics, and consumer branding. Successfully launching over 30 new products, websites, campaigns, and marketing strategies. Comfortable leading and collaborating on ideation, community engagement, mobile integration, concept development, and product execution. Strong background in user experience, metric-driven decision making, and content strategy. A motivated product developer, revenue growth strategist, product marketer, and start-up launcher.